Newlyn Art Gallery & The Exchange has two outstanding, contrasting venues available for hire for your private and corporate events. 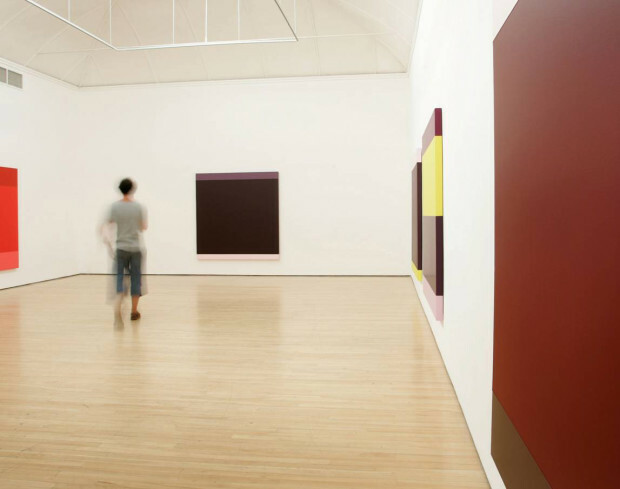 Newlyn Art Gallery is situated in a historical John Passmore Edwards building at the entrance to Newlyn village. Two elegant garden areas and views over the sea enhance its beautiful coastal position. Located right in the centre of Penzance, The Exchange retains the industrial feel of the original telephone exchange it occupies. 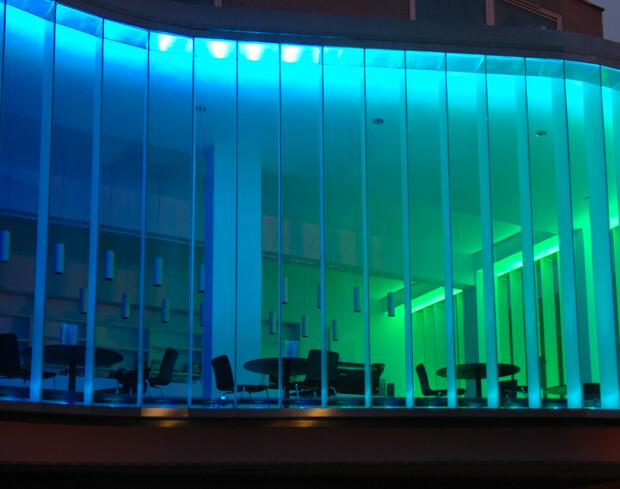 Its striking glass façade transforms this spacious building from light filled daytime setting to glorious evening venue. Whichever venue you choose, our creative environment and changing exhibition displays will add atmosphere to your event. Our two bars are fully licensed and we can provide hospitality to suit your needs. Both venues are fully wheelchair accessible and available at flexible rates. Our dedicated and friendly staff will ensure the effective managing of your booking. Every hire of our venues supports us in our aim to show the most exciting of contemporary visual art from around the world and to support emerging artists living and working in Cornwall. It also enables us to provide inspiring and enduring learning to individuals, families and schools. Your support is crucial in helping us to plan confidently for the future. Or fill out our hire-enquiry-form and we will get back to you with a quote.